Dr. Kristina Rodriguez Salaverry was awarded her Doctorate of Dental Surgery from Columbia University’s College of Dental Medicine after receiving a Bachelor of Arts with honors from Dartmouth College. She obtained a Master of Science in periodontics during her residency at Columbia University, where her research examined the prevalence of periodontal disease in patients with advanced heart failure. Recently, Dr. Salaverry published a paper entitled “A Dentist’s Role in the Treatment of Halitosis” in the October 2013 edition of the dental journal Compendium. Dr. Salaverry takes great pride in emphasizing the connection between oral health and overall well-being. She is passionate about saving teeth whenever possible, finding a way to replace teeth that have been lost, and is excited to be part of a team that gives someone their smile back. Her specialties include evaluating periodontal risk factors, non-surgical and surgical treatment of periodontal disease, treatment of halitosis, and aesthetic implant therapy. 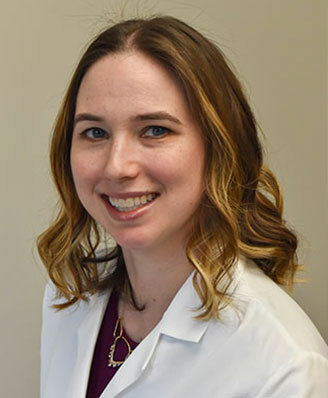 In addition to private practice, she has been an instructor of clinical dental medicine at Columbia within the Section of Oral and Diagnostic Sciences (Division of Periodontics). In 2013, Dr. Salaverry became a Diplomate of the American Board of Periodontology. Outside the world of dentistry, Dr. Salaverry is a violinist with the New York Repertory Orchestra and performs in several concerts throughout the year. Her other hobbies include attending musical theater and movies, cooking, yoga, Pilates, and fantasy football. She is also the co-chair of CHEF (Cooking and Health Education for Families) at the New York Junior League. Dr. Salaverry is married with one young son and a Chihuahua named Elvis.